So, we’re a little late today, mostly because I have been a bit of a mess with family visits and my husband traveling all over the world this summer, leaving me as a single mom. 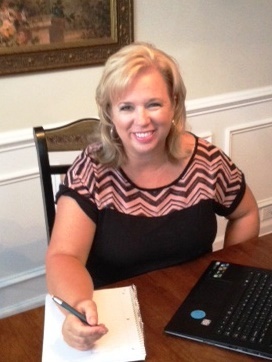 Today my guest is Susan Dulin Rush. Susan grew up in Charlotte, NC and has a psychology degree from Furman University and masters in social work from the University of South Carolina. She jokes that God didn’t lead her to a career in hospice; He took her kicking and screaming the whole way. Now passionate about end-of-life care, she has worked with terminally ill patients and their families for over twenty years. Susan loves sharing about God’s redemptive grace and unfailing love in the midst of pain and sorrow. She presently serves as a hospice director and lives in Columbia, SC with her adorable hubby and three phenomenal children. Susan was nice enough to answer my crazy interview questions. Nope, just in my little mind, so I guess daydreams. Foot massage followed by a tender back massage while telling me how awesome I am. Great question! And yes, all the time. I’m constantly asking my daughter questions like- Wonder why a man his age is working nights as a hotel receptionist? Why is such an articulate woman a bus driver? Then I create their back story. Hot chocolate from Starbucks- I hate coffee and don’t love juice. Coke Zero is my poison. wallet, lip gloss, business cards, small weight loss journal that’s only been written in once several weeks ago. Let’s see, anything chocolate (that’s why my weight loss journal is blank) M&Ms, Rasinettes, York peppermint patties, Reese’s, Snickers, Milky Way, Rolos, chocolate covered pretzels, that’s all I got. Thanks, Susan! Great answers. 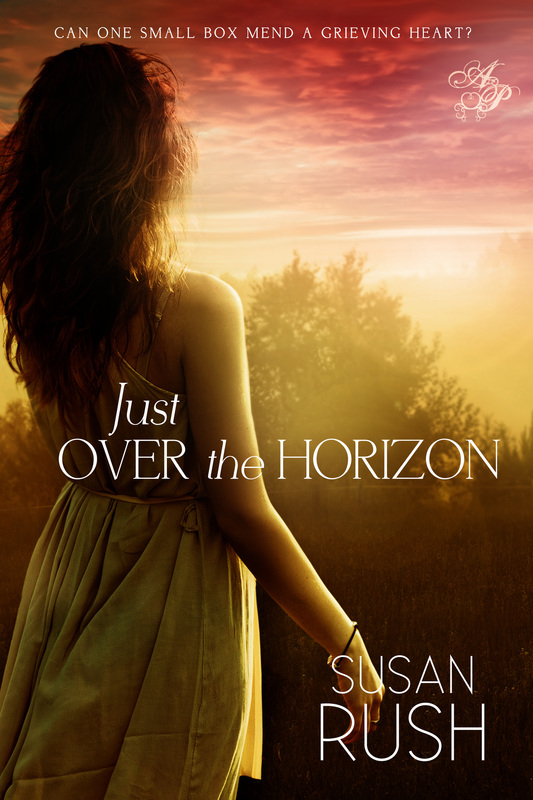 Readers, Susan is here to tell you about her new book, Just Over the Horizon. Proud to work with the author!